TechInAfrica – Due to the growing demand for smartphones in South Africa, the shipment rate in the country increased by 7 % year-on-year (YoY) in 2018. 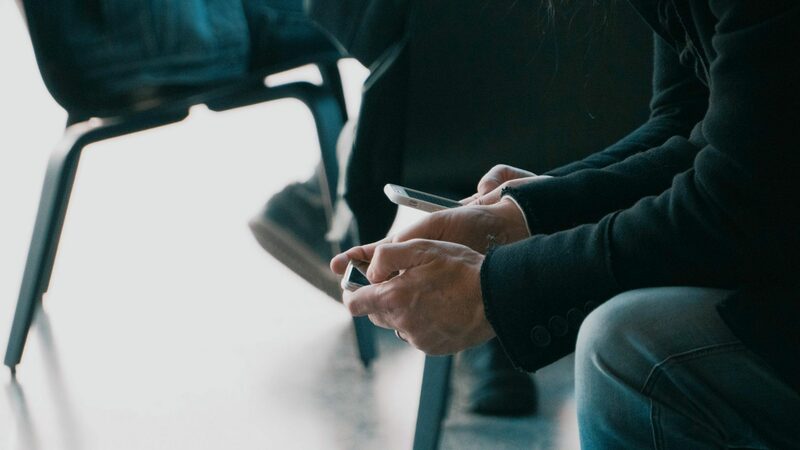 Counterpoint’s Market Monitor Service’s latest research finds that this growing demand is caused by the availability of affordable smartphones and 4G mobile data plans in the country. Associate Director of Counterpoint Research, Tarun Pathak, explained that the major factor of the growing demand is because of the smartphone’s cheaper price. Smartphone brands like Huawei, Mobicel, and Samsung have specifications and features that are appealing to South African. In addition to the cheaper price of smartphones, many telecom providers also promote 4G mobile internet data with discounted bundles and tariff plans, reaching all areas across the country. As a result, the demand for 4G enabled smartphones keeps increasing. The Counterpoint Research revealed that over 40 smartphone brands distributed to South Africa. Among those numbers, Samsung sits on the top of the list with 32% of shipment market share. However, compared to 2017, Samsung’s shipment market share in 2018 decreased by 1% while the three other brands below Samsung generated a significant increase. Those three brands are Mobicel (6% to 16%) at the second of the list, Huawei (9% to 15%) on the third, and Hisense (8% to 10%) on the fourth. Being stood on the fifth of the list is Apple which remained stable at 5%. 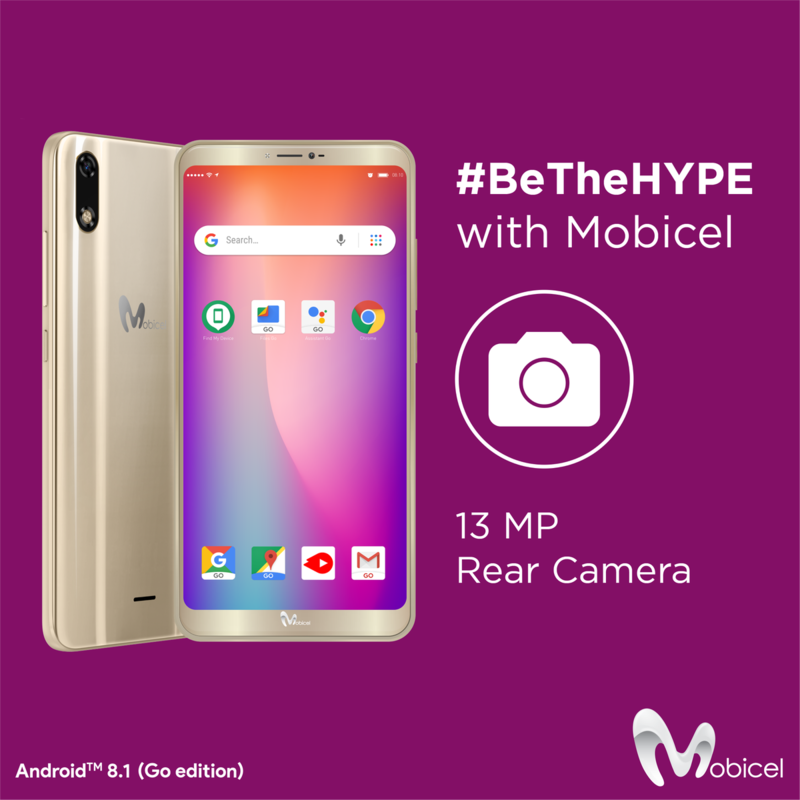 Mobicel is the local smartphone brand that offers affordable packages. With its affordable packages, it is recognized as the fastest growing brand in the country, defeating other global rivals like Huawei and Hisense. “The affordability and the features of the phone made it popular in the South African market. Mobicel Astro uses the Android Go Edition, a trimmed down version of Android for entry-level smartphones,” said Karn Chauhan, Research Analyst at Counterpoint Research. “In fact, three out of the top five smartphones sold in South Africa in 2018 use Android Go. Apart from Mobicel Astro, the Nokia 1 and Samsung Galaxy J2 Core are the other two entry-level smartphones in the top five using Android Go,” Chauhan concluded.